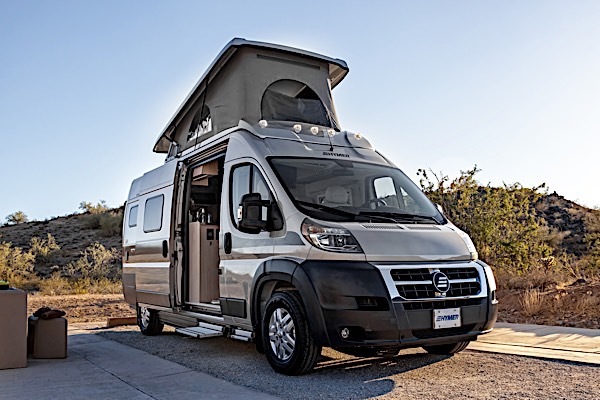 Best Time RV has more than 30 years of rental experience and are backed by 24 Hour Roadside Assistance to create an enjoyable, safe and hassle free vacation. 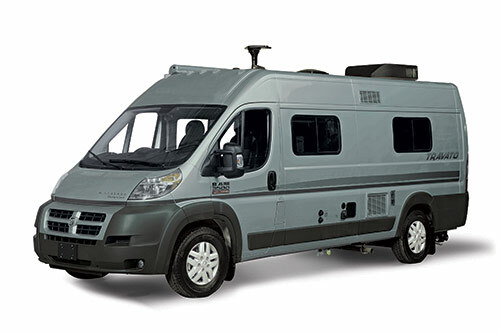 There is no unit older than 12 months and therefore Best Time RV have the youngest fleet in the industry. 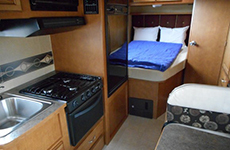 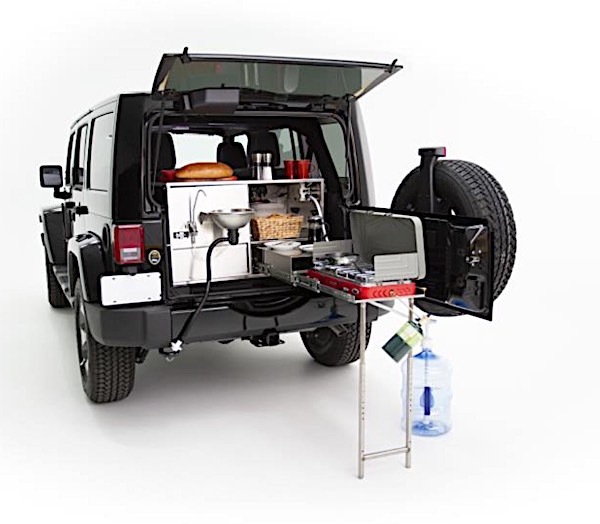 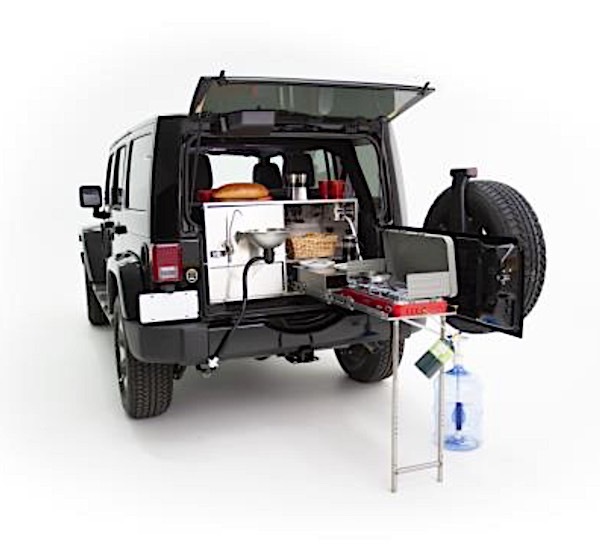 All vehicles are equipped with TV/DVD, sleep number matresses & extra large storage rooms.